Part of getting married in Spain and the whole wedding planning process is getting to choose fabulous wedding flowers. Traditional Spanish weddings go big with bold, bright colours and an incredibly festive celebration. If you’re planning to get married in Marbella, a florist can help you put together some memorable bouquets and displays that will look great at your wedding photos and throughout your big day. 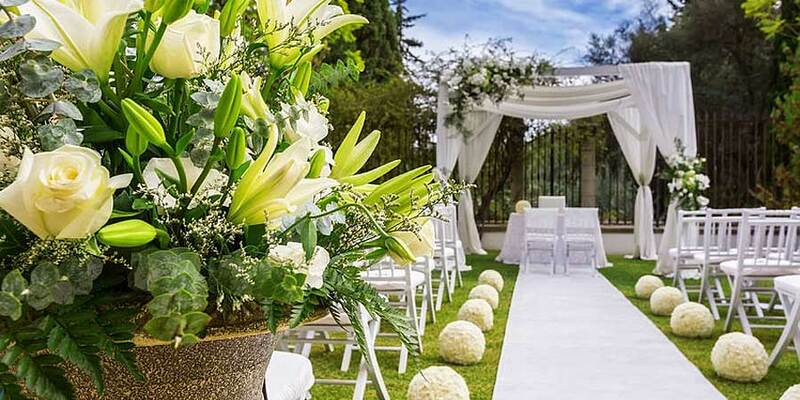 Many experts suggest that when you’re choosing flowers in Spain for your wedding, that you should get started about 11 months in advance. This gives you a chance to figure out which blooms will be in season during the month of your wedding so that you can build the floral displays of your dreams without finding out that a specific flower is out of season or very expensive to order. Additionally, getting your flower order in early ensures that your Spanish wedding flowers are ready for you on your wedding day. Before you get in touch with anyone, it’s helpful if you have an idea about the types of flowers and floral design you like: classic, romantic, natural, bold, modern, wild. Look around Pinterest, real weddings and search throug the websites of florists to start getting a feel for the styles and types of flowers you prefer, but don’t overthink this part too much. A lot of what you’ll end up with will depend on what’s in season and what your budget can accommodate. Spanish weddings, like those anywhere, can get pretty expensive. That’s why it’s important to create a budget so that you can choose a florist that won’t break the bank. Decide how much you want to spend on your flowers and then ask your florist how you can make that work while also creating the floral displays that you want for your big day. Make sure you understand the overall cost, which should include vase rental, delivery fees and any taxes. Ask about any hidden fees so you aren’t taken by surprise when you get the bill. You can save money by choosing in season blooms and bringing your own vases to display them in. Now that you have a style in mind and a budget in hand, you’re ready to start researching florists. 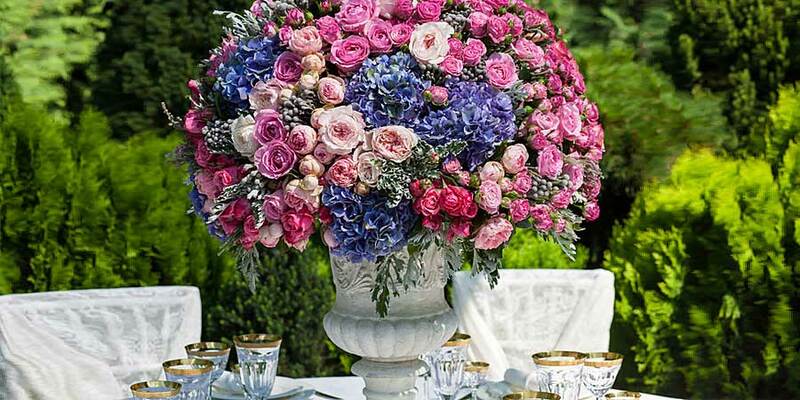 There’s a lot more to choosing a florist than just deciding on your Spanish wedding flowers. 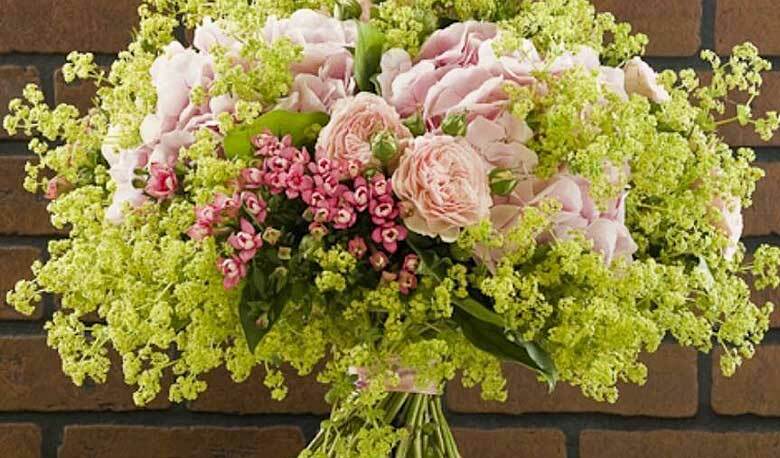 Experience – Is the florist experienced in the type of floral design you’re looking for? How long have they been in business? Creativity – Does the florist offer you a range of options based on a basic idea or does he or she only create specific “cookie cutter” arrangements? Customer Service – Does the florist give you the time and effort needed to ensure that your arrangement meets your expectations? 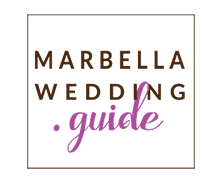 Products – Does the florist offer a broad range of plants and flowers that are high quality and a good value? Most florists have a book of samples which will help you make general selection about color and size much simpler. Some florists even keep the photos of their previous work, while others have stock photos given by associations. When you meet with the wedding florist, take a look at the items on their display, if they look fresh and of good quality, then you can rest assured because they take pride in providing a quality product. Also, check the individual flower arrangements to see if they appear tasteful and attractive. If the arrangements don’t impress you, it might be possible that the florist has a style that is not going to fulfill your expectations regarding how your wedding flower arrangement will look like. There must be a written agreement mentioning what you ordered, how you are being charged and what you are being charged for. It should also indicate the specific name of floral designer, delivery times and locations, and anything that you two have discussed and agreed upon. Since, it’s common that florists may changed between now and then, but the more you have in writing, the less something will be understood after. With so many flowers available, it can be hard to make a choice that you love. Understanding which blooms are native to the area and which ones are in season can make getting married in Spain more affordable. The red carnation is the national flower of Spain and is a great choice for your big day because it will be affordable and brightly coloured. Other popular choices include Spanish bluebells, Lantana flowers and Red roses or Lilies. Your flowers will create a wonderful backdrop for your wedding so taking the time to create the bouquets and displays that you’ve always dreamed of will help create memorable photos and give your wedding celebration a feel that will be both welcoming and festive. You don’t have to overspend to enjoy perfect blooms for your wedding and a florist is the perfect choice for achieving your dreams.